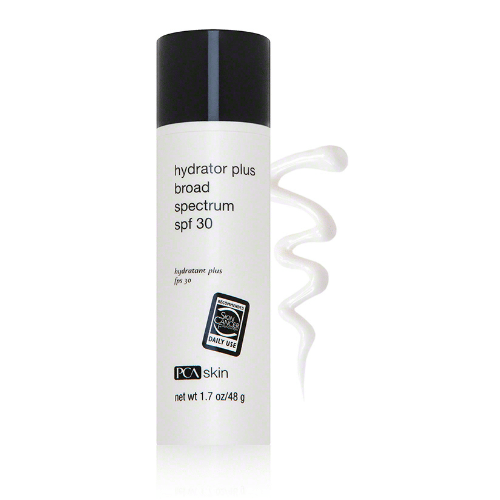 PCA Skin Hydrator Plus Broad Spectrum SPF 30 (formerly Hydrator Plus SPF 30) combats harmful UVA and UVB rays to protect against sunburn and photodamage. 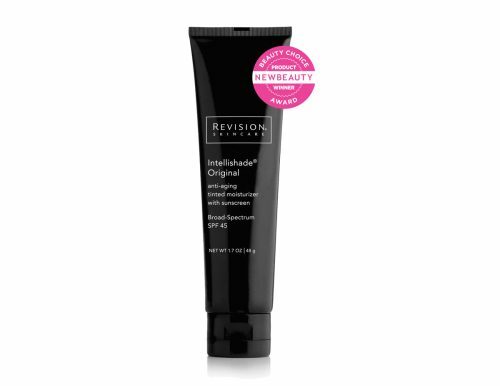 Formulated with panthenol and vitamin E, it nourishes and softens skin while neutralizing free radicals. 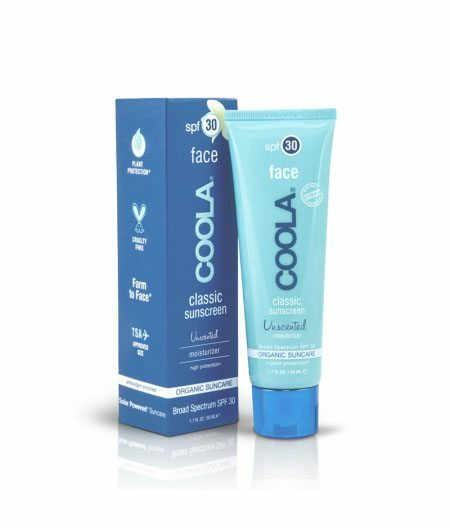 Hyaluronic acid locks in moisture, plumping your skin for a smooth, supple look and comfortable feel.